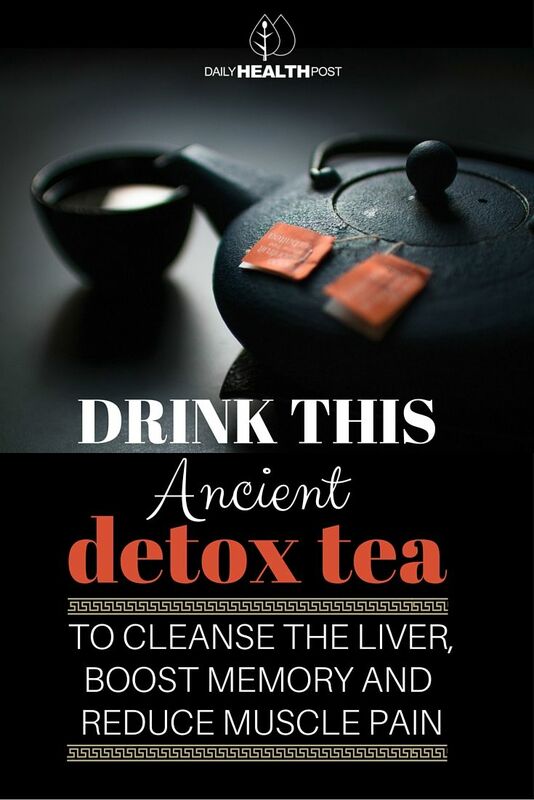 There’s no shortage of recipes for detoxifying teas and other beverages, but unlike many, this recipe has withstood the test of time. 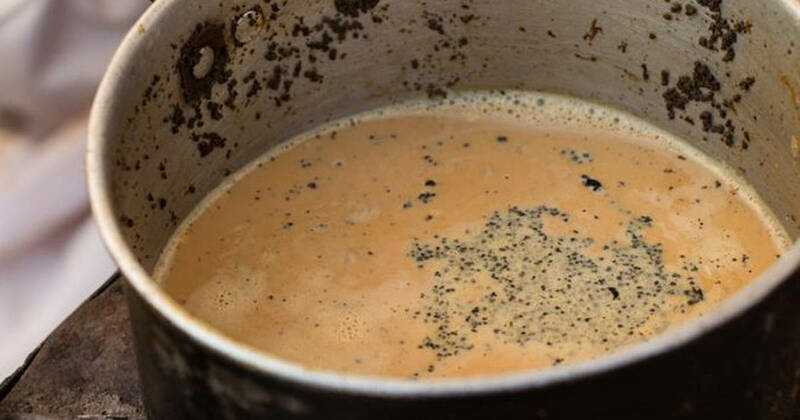 An Indian home remedy used to cure nausea, vomiting, and intestinal worms, it can also be used to detox the body – the ingredients have strong anti-inflammatory properties and are great for settling your stomach, and can also be used to slow the development of Alzheimer’s – and it tastes great, too! What’s not to love? Detox after a night out or just every day with this tea and your body will thank you, especially if you suffer from stomach pain or indigestion. Mix the spices together in a bowl, then add them to 1 cup of boiling water and let steep for five minutes. Add 1/2 cup of almond milk and honey to taste. Turmeric is well known for it’s anti-inflammatory effects, but did you know it’s also great for your liver and can repair damage done to the body by epileptic seizures? It can also help boost your memory and fight off Alzheimer’s. No wonder this spice is so popular in Indian cooking! The ginger in this tea helps with stomach ailments and can also help reduce muscle pain and even prevent colon cancer. Cloves are a natural antioxidant, much more effective than synthetic antioxidants and often used to treat upset stomachs and bad breath. Loaded with these healthy ingredients, this detox tea is not only fragrant and delicious with a light, spicy taste, it’s excellent for you, especially if you’re suffering from an upset stomach, indigestion, fatigue or muscle pain.